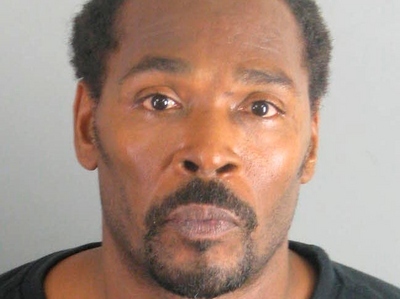 (CBS/KCBS/AP) RIVERSIDE, Calif. - Rodney King, whose videotaped beating by police led to the 1992 Los Angeles riots, has been charged with driving under the influence stemming from an arrest in Southern California last month. According to CBS station KCBS, King was charged with two misdemeanor counts Wednesday. He was allegedly driving under the influence of alcohol and marijuana. His blood-alcohol level was also allegedly higher than the legal limit when he was pulled over in Riverside County's Moreno Valley. If convicted, King faces up to a year in jail because of a prior DUI conviction in San Bernardino County. King, 46, has struggled with sobriety publicly and appeared on "Dr. Drew's Celebrity Rehab" in 2008 and "Sober House" in 2009. King's beating during a 1991 arrest, caught on videotape, made him a household name. A year later, the white officers in the beating were acquitted of federal charges which sparked days of rioting that killed 55 people and caused widespread damage. King is scheduled to be arraigned Friday.